In recent years, the university intensively modernizing the system of information and library services to faculty, students and undergraduates. 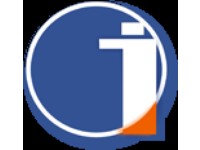 The library opened multi-purpose halls of electronic resources are Wі Fi zone updated software processes of information processing, developing an electronic library of the university. 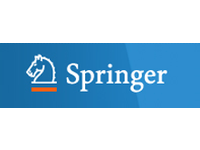 This helps to speed up processes of learning and other information, which in turn intensifies the educational and scientific activities of faculty members, researchers, and graduate students. December 1 - the Day of the First President of Kazakhstan! December 1 the entire country celebrates the Day of the First President of Kazakhstan. Date December 1 is symbolic. On this day in 1991, the first in the history of sovereign republic national elections of the President of the country. 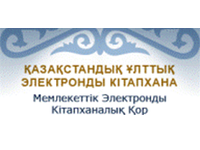 From 27 to 28 November in the walls of the West Kazakhstan State University. 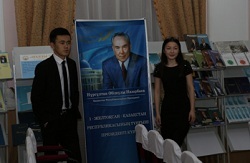 Utemisov was a series of events to celebrate the Day of the First President of the Republic of Kazakhstan. 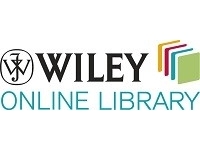 Willey online Library database will be available at the university! Dear scholars, teachers, students and graduates! 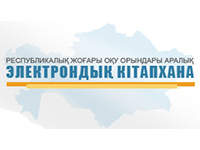 Common scientific information society and Kazakhstani scientists and researchers to form a "National Center for Scientific and Technical Information" in the field of foreign resource qoljetilimdikpen Willey Blackwell publishing partnership relations have been established. 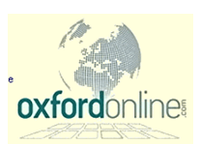 Since 2015 within the framework of this partnership. 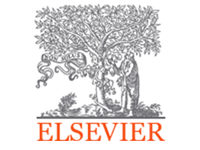 in scientific centers in the period July-December Willey online Library are pleased to inform you that the access to the database. Librarian - a unique profession, even in something mysterious. He is like a good magician rules the whole world of dreams, fairy tales, travel, romance! October 15 marks the World Day of librarians. 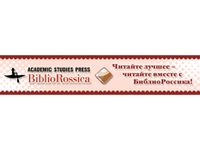 In this regard, we want to congratulate the staff of the Scientific Library ZKGU them. 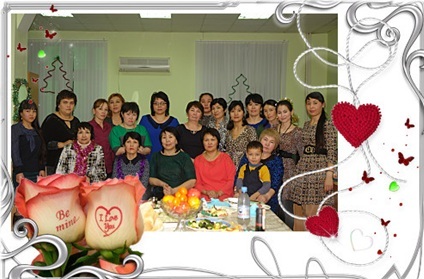 Utemisov headed by Director -hrupkoy, feminine the fair half, and at the same time, a strong spirit and strong words of the head Toty Erkinovna Alimbekerovoy with the professional holiday! Surrounded inexhaustible knowledge you give people amazing acquaintance with books of great writers. Your work is invaluable for everyone! 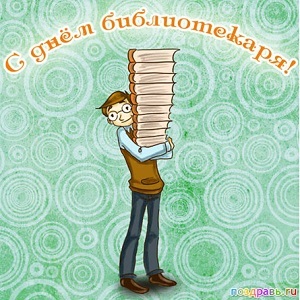 Receive congratulations on your professional holiday - Day of the Librarian! Let our library will always be a lot of visitors, even close friends appreciate and love you just because you are there, let the good health and inspiration to go with you for life! Let the book collection will not become scanty. Interesting books and educated readers! Let the Temple of Knowledge replenished with new readers. Dear teachers, staff, students and undergraduates !! 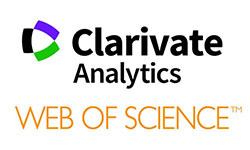 Thomson Reuters Company invites you to take part in the next series of online seminars on the platform Web of Science and other resources for research activities, which will be held from 19 to 29 October, 2015. To view detailed information and to register for the session you are interested in you can site wokinfo.com/russian - ONLINE SEMINARS green button on the right. 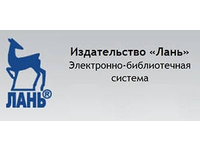 All seminars are free and are held in Russian. Registration for seminars is required, be sure to pass it in advance (references available online). At the end of seminar participants will receive certificates (details on website). Records of previous seminars are available channel YouTube youtube.com/woktrainingsrussian. Dear teachers, staff, students and undergraduates! 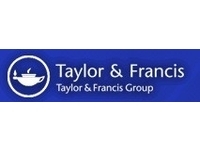 JSC NCSTI in order to create favorable conditions for the formation of a common scientific information space, as well as providing scientific researchers in Kazakhstan centralized access to foreign resources, has worked to establish cooperation with the publishing house Taylor & Francis Journal Platform for the period from 7 October to 31 December 2015.